Bring out the kid in you as you frolic through our Kidding Around Collection, these rugs give toddlers and teens a place to relax and play. 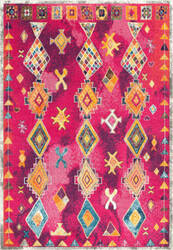 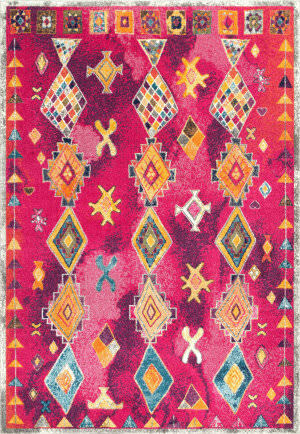 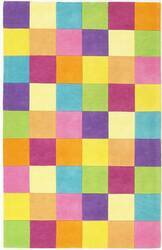 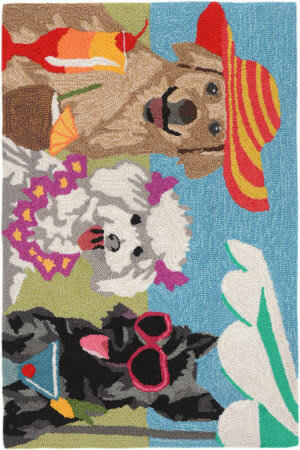 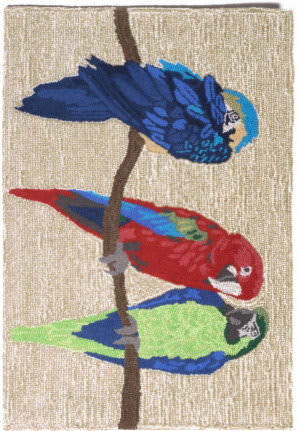 Fun and colorful themes give these rugs a playful look and feel. 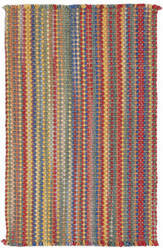 Known for their amazing colors and patterns, Capel's flat woven collections fit easily into any space-or under any door-with zero pile height. 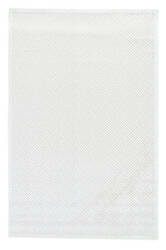 Generally reversible, Flatwoven are a practical and affordable option for any room. 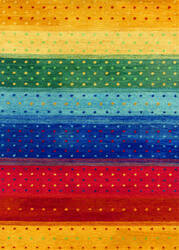 Just pick a color, any color, they are all here! 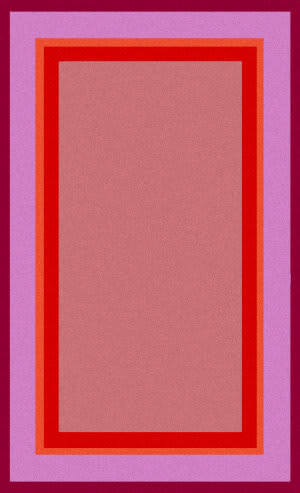 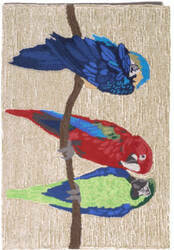 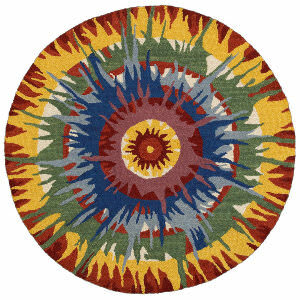 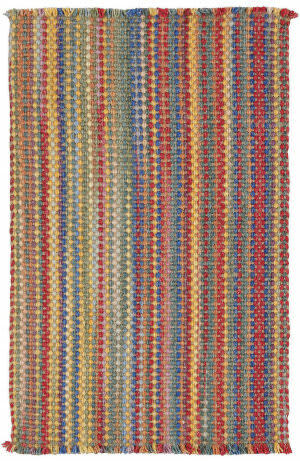 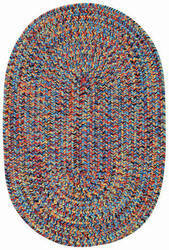 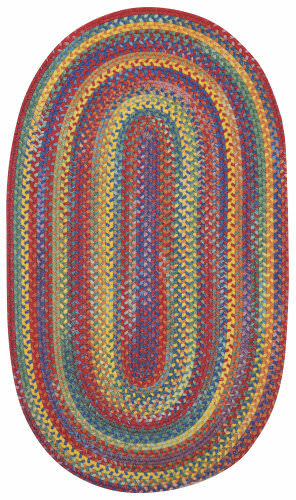 This colorful outdoor rug utilizes a simple flat braid construction in an array of colors to put a fashionable stamp on your decor. 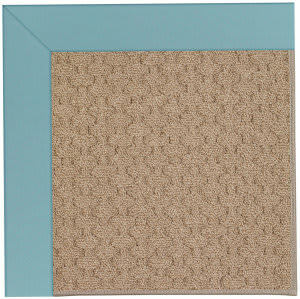 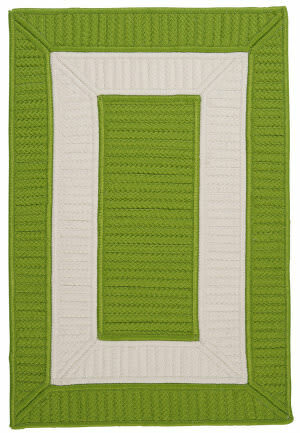 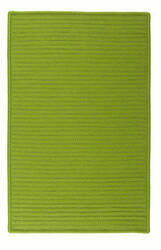 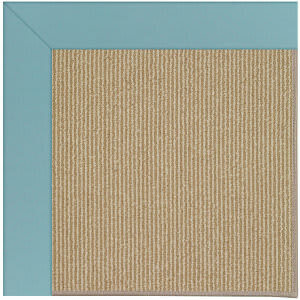 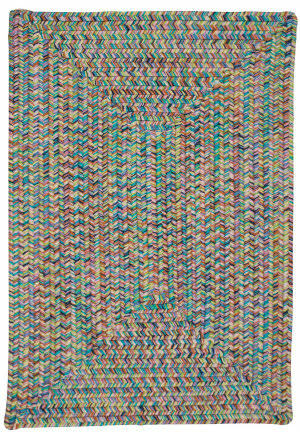 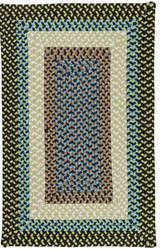 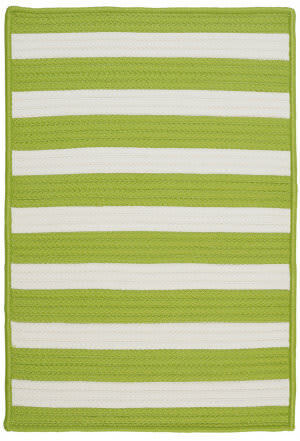 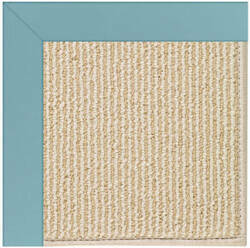 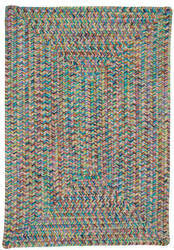 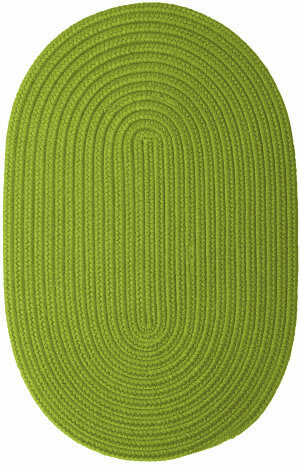 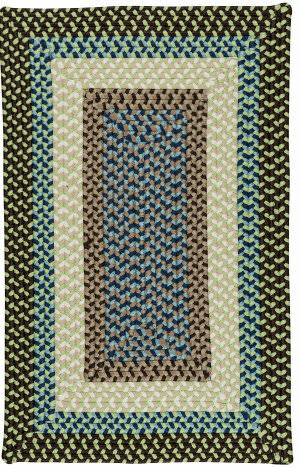 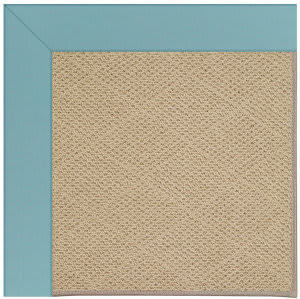 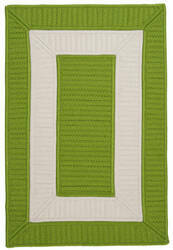 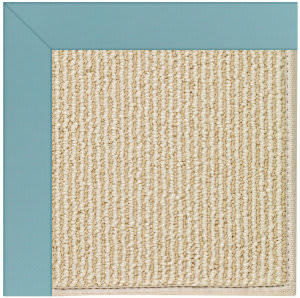 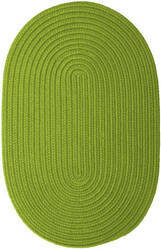 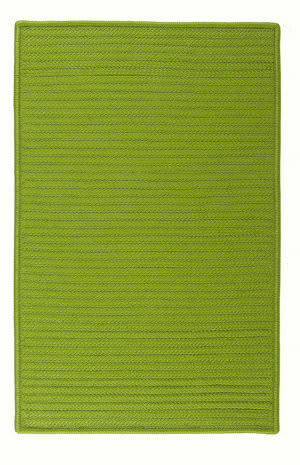 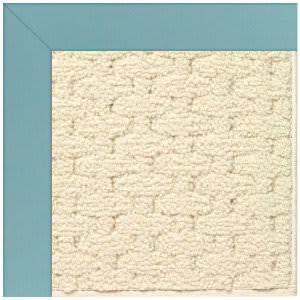 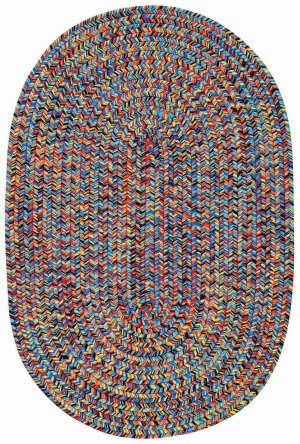 Step outside and have some fun with the vibrant colors and practicality of this contoured rectangle braided-texture rug! 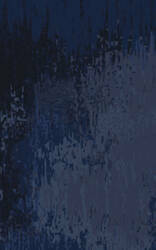 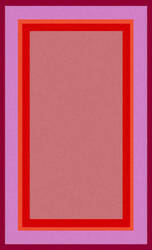 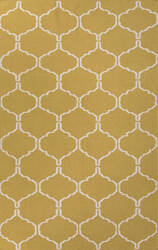 Make a statement with color that wont fade or stain. 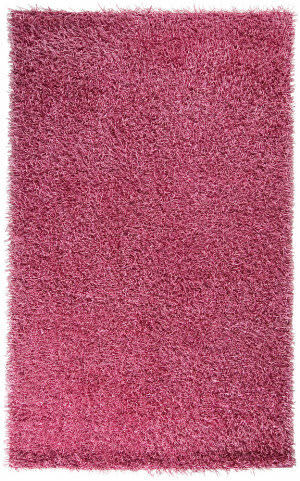 Fun and functional, these stain-resistant rugs blend lots of color for a look that is a stylish and easy to manage option for your floors. This indoor/outdoor rug has it all! 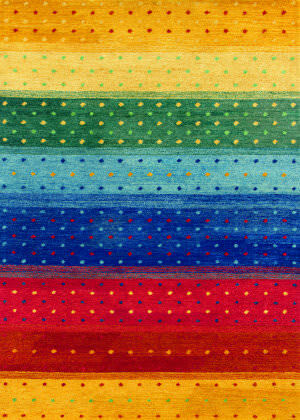 Popping colors, a clean, crisp pattern, and its so easy to clean! 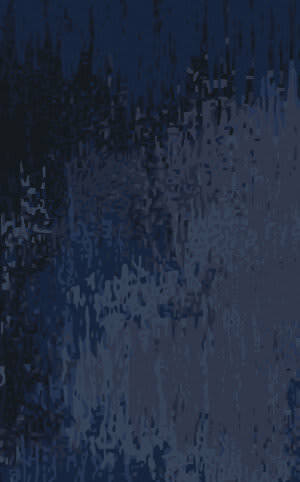 Just hose it off! 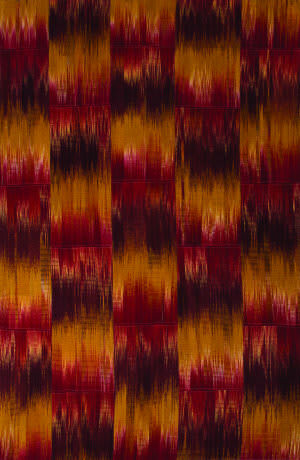 …captures the visual rhythm of our rich, textured designs in an expanded range of contemporary patterns that are all the rage. 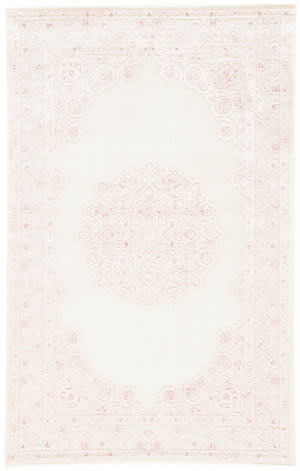 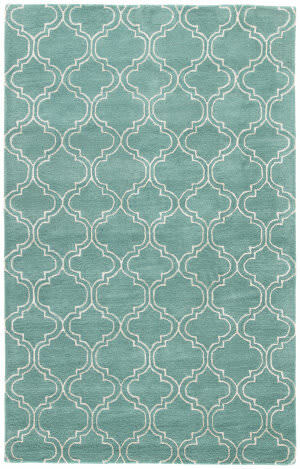 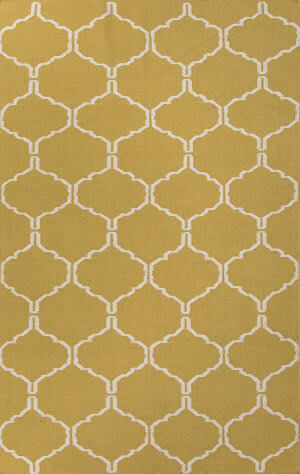 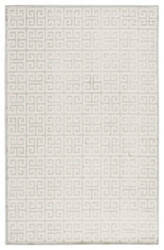 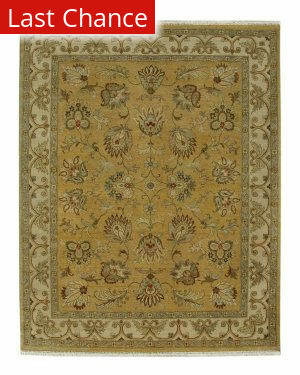 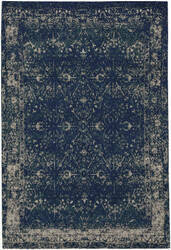 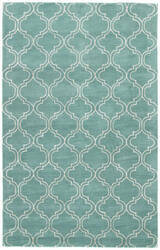 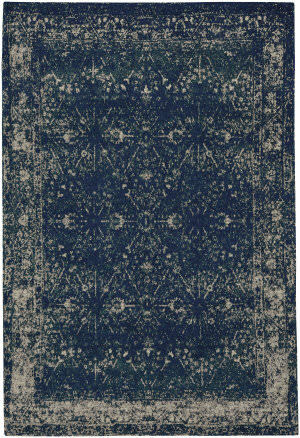 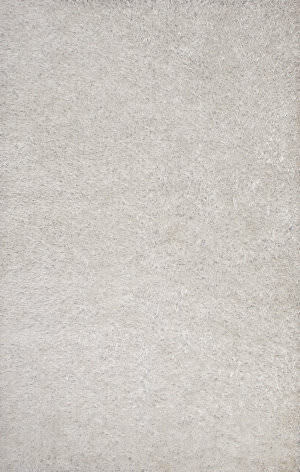 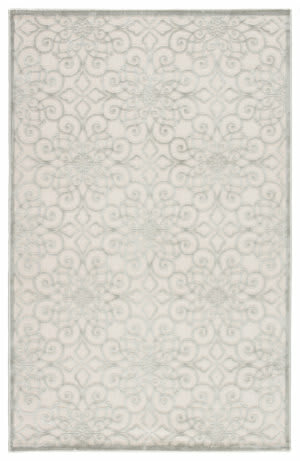 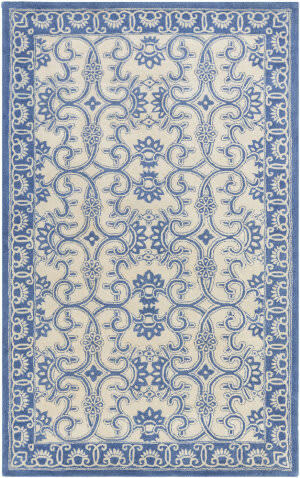 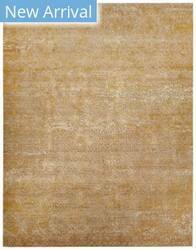 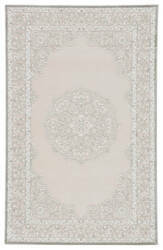 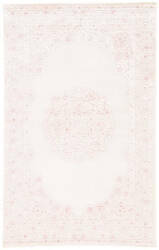 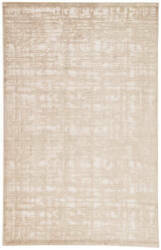 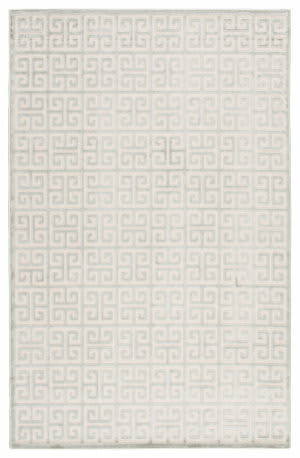 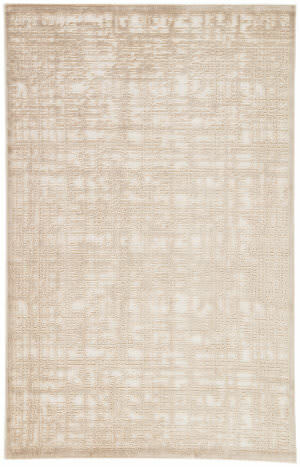 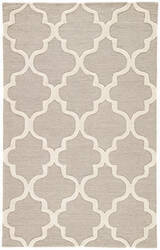 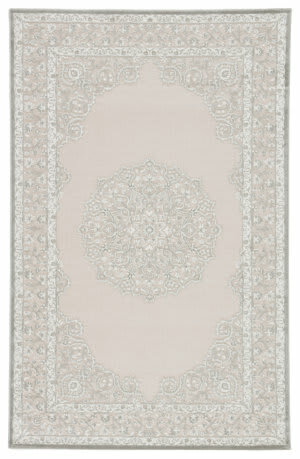 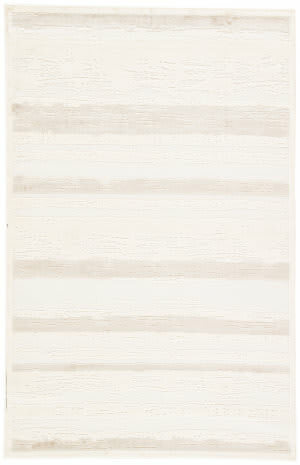 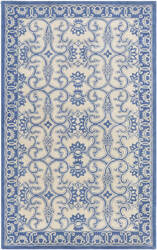 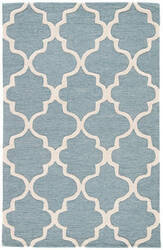 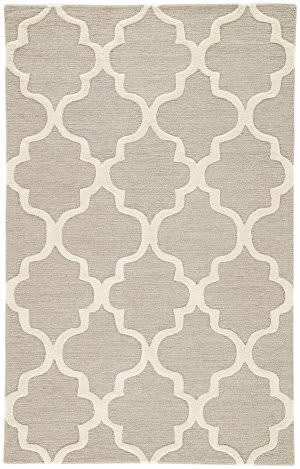 The Cobblestone style is a member of our Celestial collection, a contemporary rug design from Capel Rugs. 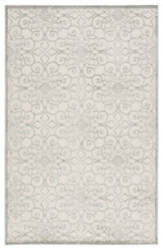 Celestial-Cobblestone rugs have a flat woven construction. 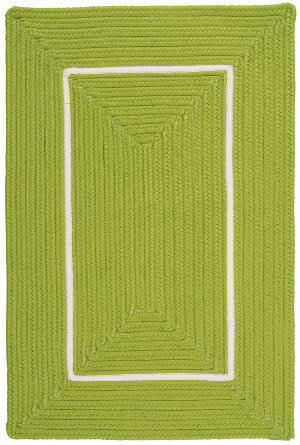 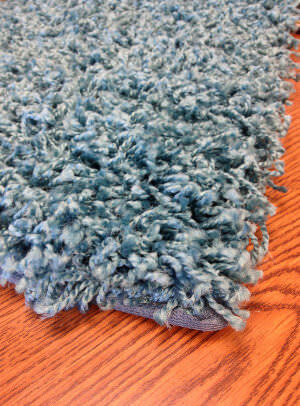 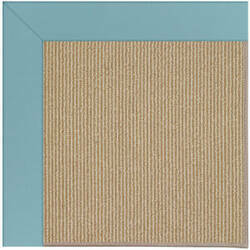 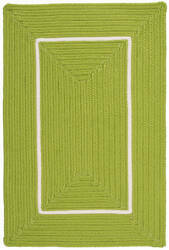 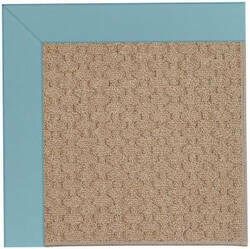 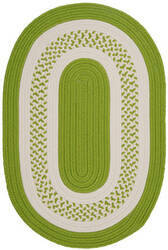 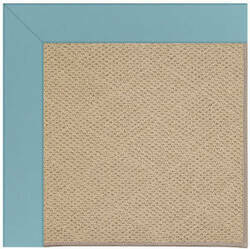 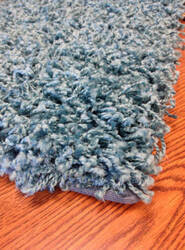 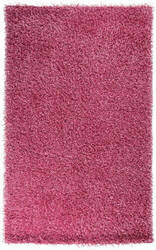 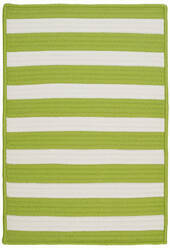 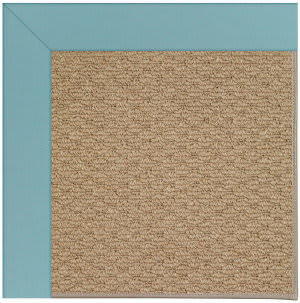 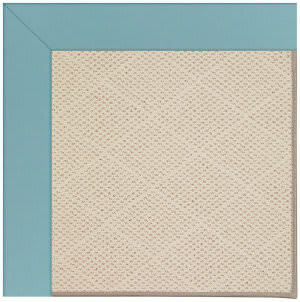 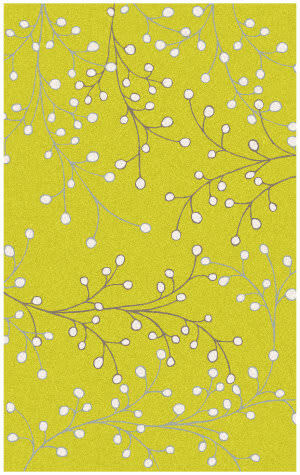 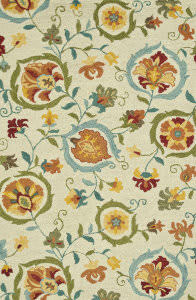 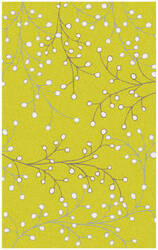 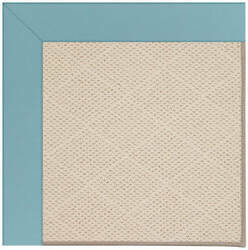 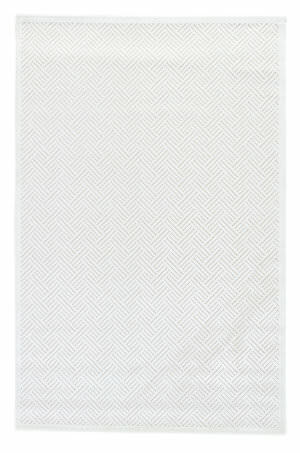 Think outside, now, think about this outdoor rug complimenting your outdoor living space. 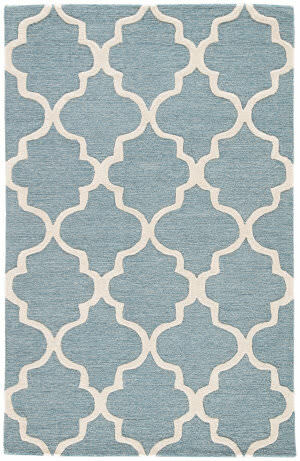 The crisp colors and sharp pattern let you know this durable rug is there, but the worry-free maintenance lets you forget all about it! 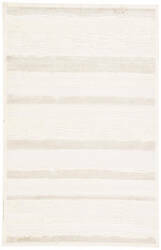 An array of simple flat weave designs in 100% wool-from simple modern geometrics to stripes and Ikats. 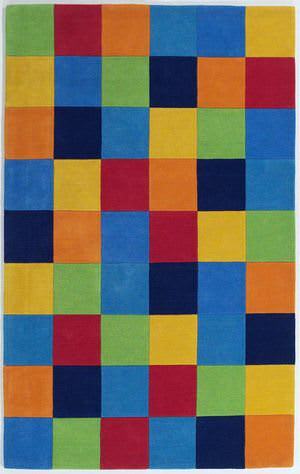 Colors look modern and fresh and very contemporary.